Reykjavik is the capital of Iceland, containing 122.000 people, over a third of the entire Icelandic population. Reykjavik is considered the heart of Iceland and Icelandic cultural, economic, and governmental activity due to its size relative to the rest of the country. Reykjavik was believed to be the first permanent settlement in Iceland and until the 19th century, little to no urban development occurred in the city. Today, Reykjavik is considered one of the cleanest, greenest, and safest cities to live in the world and is a very popular city for tourists. The fitness industry is quite popular in Iceland. As Reykjavik is the capital and contains over a third of the country’s population, it is the most popular market. Reykjavik itself does not contain that many hiking trails or amazing vistas, so finding Gyms in Reykjavik when in the city may be a bigger priority. All the facilities in Iceland are excellent and often contain saunas. 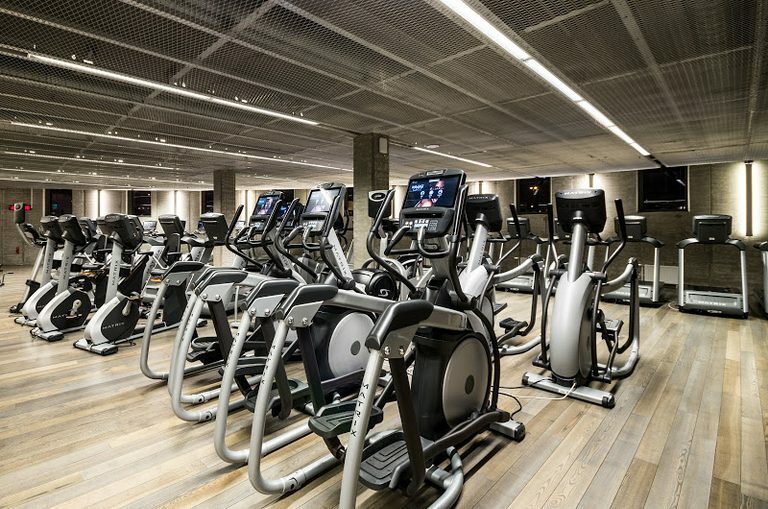 Most Icelandic people speak English quite well so there is unlikely to be any language barrier, but, if you like to be prepared for the worst case scenario, Trainaway has you covered and provides information about all gyms in Reykjavik. I wanted to go get a workout and have a relaxing sauna session after my week in the Icelandic wilderness before I went home. Trainaway has a nice gym partner in Reykjavik with one of the most incredible saunas i’ve ever experienced. TrainAway is a great concept that is executed so well. The gym I went to in Iceland was incredible and quite cheap in comparison to the rest of Reykjavik. I learned a lot from my trip to Iceland. TrainAway also taught me that finding a gym anywhere in the world is so easy and that Icelandic gym-goers are literal, modern day vikings! Own a gym in Reykjavik?